Last month we enjoyed photographing Long and Xue Xue’s wedding reception, which was held at Happy Receptions in Ascot Vale. It was a great evening bringing together close friends and family, to celebrate this lovely couple and enjoy an amazing array of delicious food! 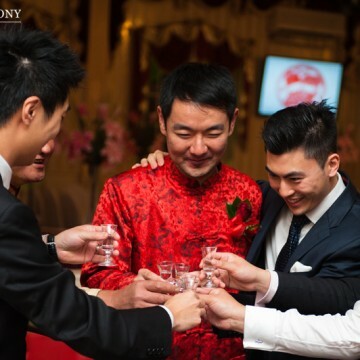 Chinese traditions, speeches and multiple toasts made for a memorable night. A year just flies by! It doesn’t seem that long ago that we headed out on the windy roads out to the beautiful Yarra Valley to photograph Jo & Myles’ beautiful wedding at Mandala Wines. 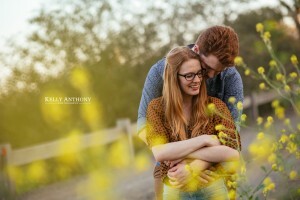 Just wanted to wish you a Happy First Year Anniversary from Kelly Anthony Photography. We recently spent some time in Canberra and were fortunate to be up for this sunrise over Lake Burley Griffin one morning. Hope you enjoy the photo and have a good Easter!